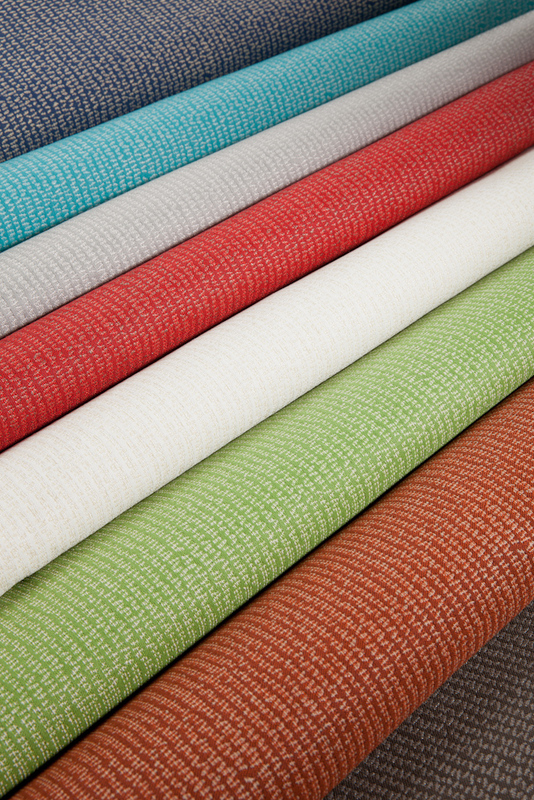 We are eager to introduce you to Chella Textile’s new “Lake Como” Collection for Spring. For those of you who know Chella, you know that all Chella Textiles are made with an unparalleled passion and commitment to creating the finest, most-interesting, performance fabrics in the world. We don’t make the most; we just make the best, and invent amazing advances in fabric and weaving technology along the way. We can’t help it. It’s our love of fabric that drives us to extremes. 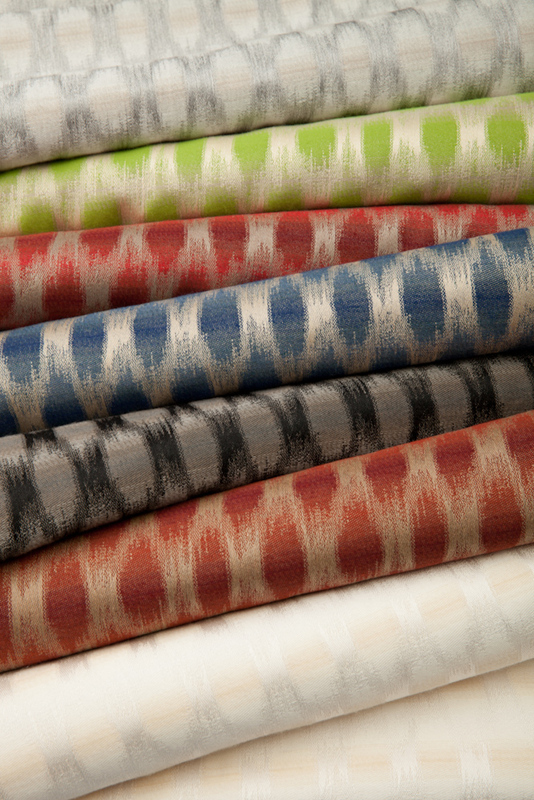 The best part about Chella Textiles is that in addition to their elegance and beauty, Chella Textiles are made with 100% solution-dyed fibers. Chella Textiles are not just suitable for outdoors, but are guaranteed for 3 years against loss of color or strength from normal exposure conditions including: stretching, mildew or intense sunlight damage. Please email us through our “Contact Us” page with any questions related to our “Lake Como” Collection, or any of our extraordinary award-winning textiles.